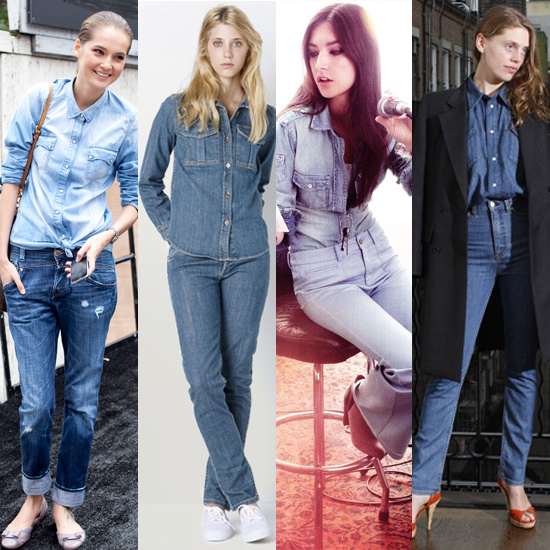 Vote for the Canadian Tuxedo Now! The Canadian Tuxedo is getting no love on Fabsugar! In a recent poll, Fabsugar asked if the Canadian Tuxedo was “Too Cool” or “Too Much.” Sadly, denim on denim is only getting 25 percent of the vote. This entry was posted on Saturday, April 16th, 2011 at 2:21 pm	and tagged with Canadian Tuxedo, Denim, Fabsugar and posted in Fashion. You can follow any responses to this entry through the RSS 2.0 feed.